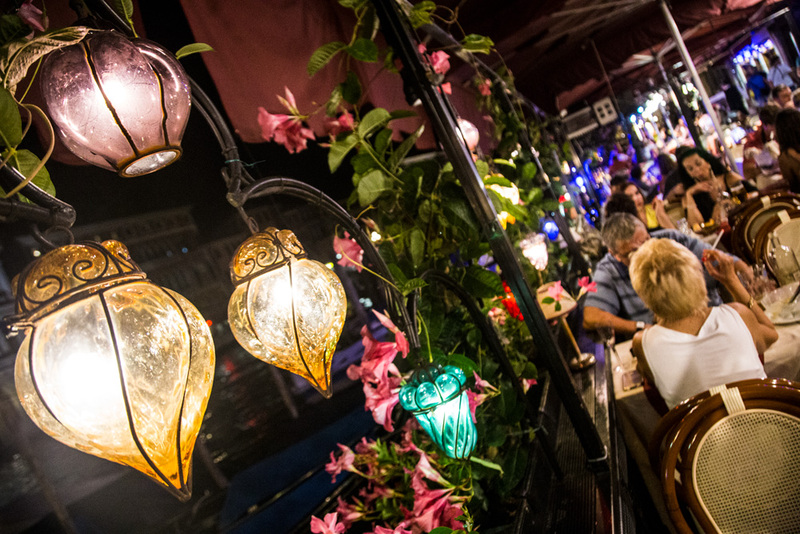 Taste our traditional cuisine whilst admiring the stunning Grand Canal in all its beauty. 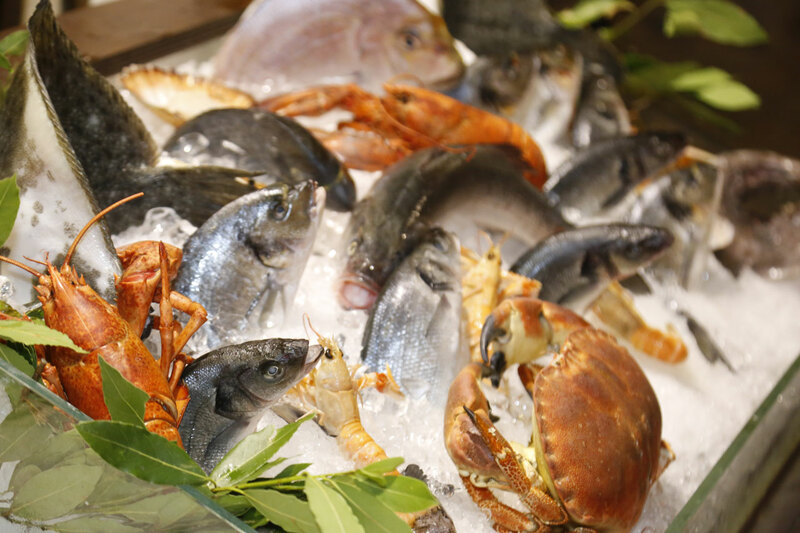 Take pleasure in tasting not only some of the most renowned Venetian dishes, but also traditional Italian cuisine. 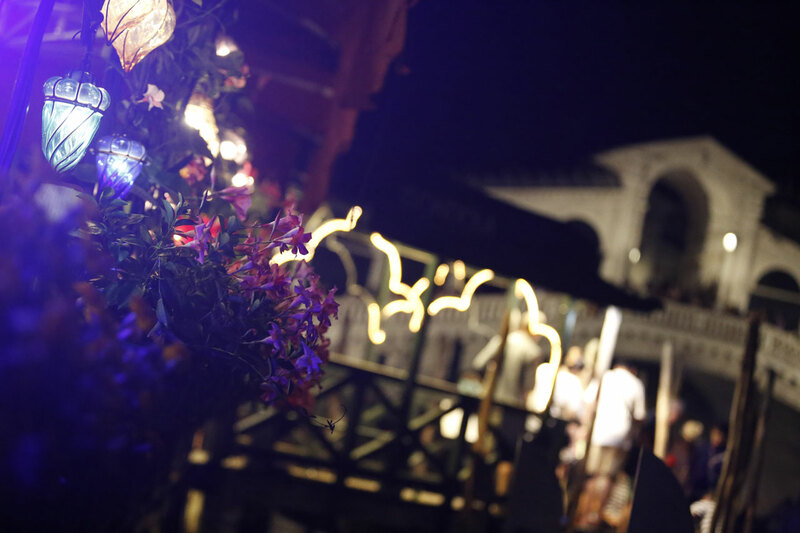 Benefit from an authentic Venetian atmosphere, right off the Rialto bridge. Enjoy the views of water, light and some of the most beautiful scenery of any city in the world. Experience our unique location, overlooking the Grand Canal, on the historical Riva del Vin. A stone’s throw away from the open air market of Rialto, from which we procure only the freshest of ingredients. 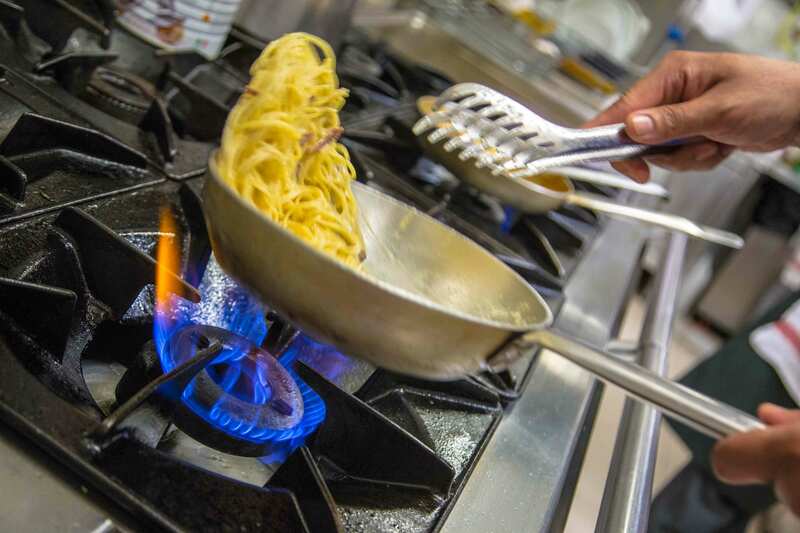 We take pride in serving amazing dishes, prepared with the finest ingredients, by our exceptionally experienced Italian chef. Our menu includes a selection of starters, first courses, second courses and desserts. In addition to this we have an expertly crafted wine list which includes some truly excellent bottles. Our ethos is to provide you with an environment where efficiency and politeness fuse together to create unforgettable hospitality: this is an aspect of our business which is truly important to us.